commented on "We went to our warehouse near the airport and discovered that our stock list and the physical stock is not identical. Hence, there ..."
We went to our warehouse near the airport and discovered that our stock list and the physical stock is not identical. 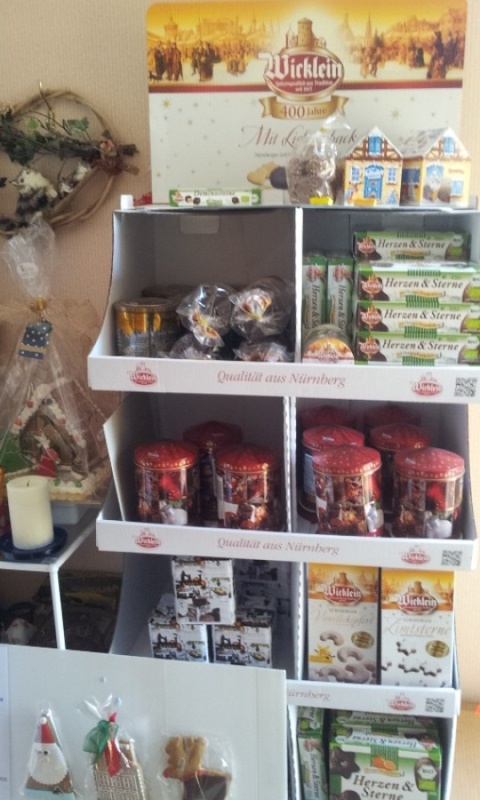 Hence, there are a few German Gingerbread items available now. If you are interested, you could call us on 09 4160601 to secure stock and pick it up after 6pm from our home office (West Harbour) after 6pm tonight or on Thursday evening.